Innovative, user-friendly self-collection products for high quality samples. The stick was designed and developed with both the consumer and lab operator in mind. Our new device designed to allow anyone, anywhere to collect clinical-grade samples without a phlebotomist. Self-collection is simple, intuitive, and needle free. 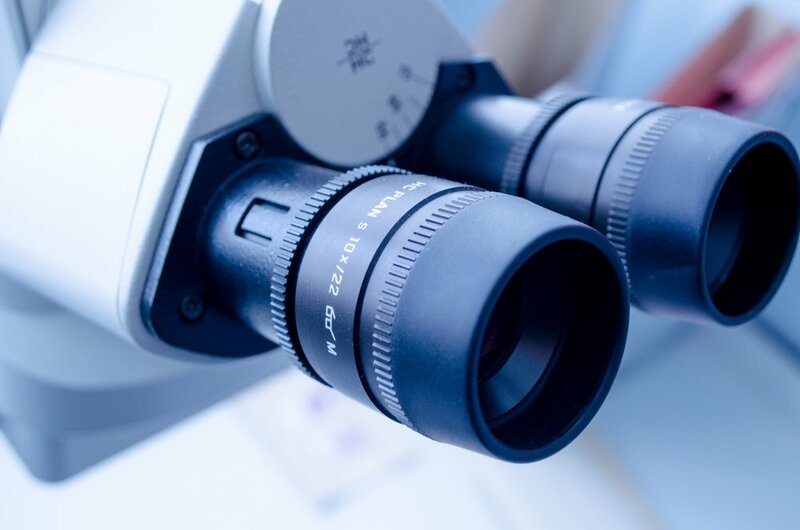 High quality blood samples can be seamlessly delivered through US mail from the consumer to the lab ready to go to the lab’s standard analyzers. BMF’s team will engage with partners to determine the best regulatory strategy for your application. 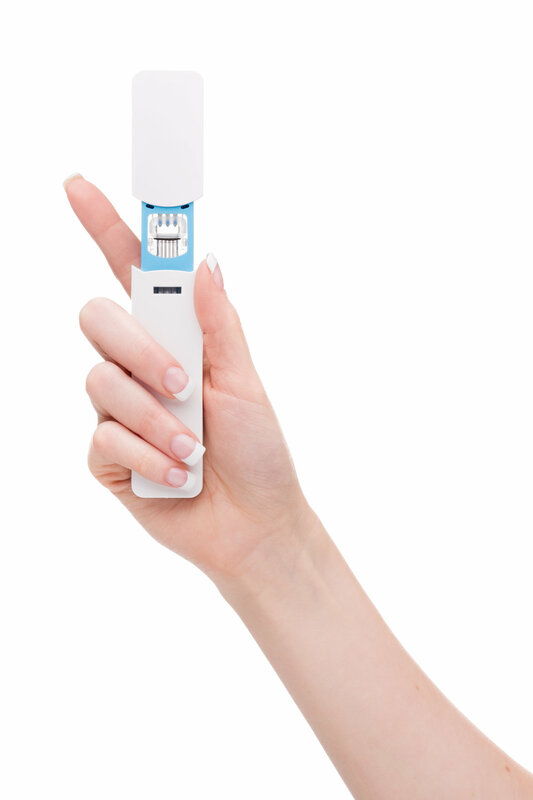 The Pixie Stick is available through Pixel by LabCorp as part of their consumer-initiated home-based wellness screening kit for people interested in monitoring their own health. A self-sample collection kit can be requested online. All requests are reviewed by a physician before being fulfilled and shipped to any location within the United States except New York, New Jersey, Rhode Island and Maryland. Samples collected using the Stick are shipped to and processed by LabCorp. More information can be found at pixel.labcorp.com..
BMF’s Research and Development group is actively working with our pharma and academic partners to solve the next generation’s challenge of providing remote, high quality self-collection critical for consumer self-testing globally. Boston Microfluidics is a for-profit business focused on solving next generation blood collection: Consumer driven, remote self-collection, and even remote testing. Our mission is to develop well designed medical device products that make it easier for patients, and their healthcare providers, to connect to their health. Our goal is to reduce the barriers that prevent people from testing. We believe better access to convenient testing will significantly improve health around the world. Our current products are for adult use by prescription only.